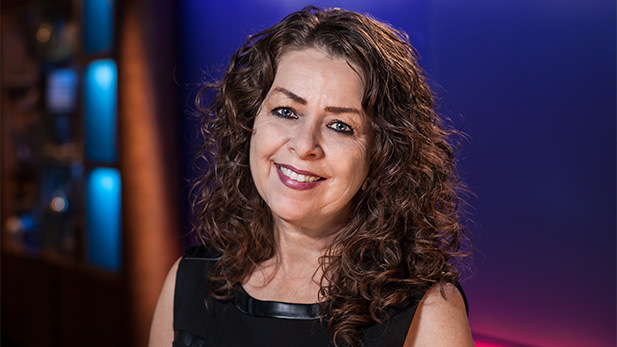 Tina Haro, AZPM Account Executive, is a native Tucsonan and a proud addition to the AZPM family. Tina’s previous experience includes almost three decades with AZ Lotus Group in commercial radio sales and marketing. Before that she worked in traffic at KVOA then KAIR/KJOY. Tina’s greatest accomplishment is her family - a wonderful husband, four amazing daughters, three fabulous granddaughters, an incredible addition of four wonderful sons (in-law), and loving parents.